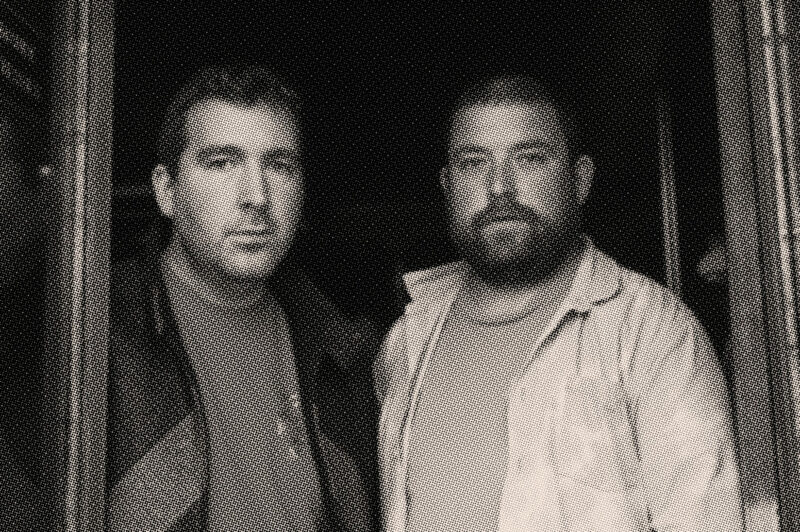 As part of our closing programme we bring The 2 Bears to Ghost Notes for a late night party on 16 Feb. Raw Silk & Ali Tillett provide support on the night. A very limited amount of £10 tickets are on sale now.